The rapidly growing logistics services marketplace in India has led Crane Worldwide Logistics to move into a new expanded facility in Chennai. With more than 7.0 per cent GDP growth annually, India has one of the fastest-growing economies in the world and that is reflective in the shipping and logistics marketplace, Crane says. 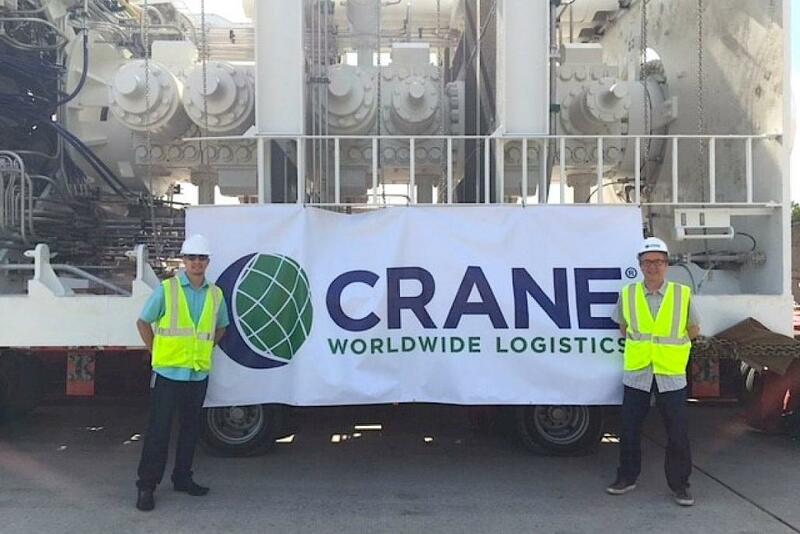 Crane Worldwide Logistics has seven offices in India with more than 100 employees and the new Chennai office will accommodate 25 people in both operations and IT. The new facility will provide better communications, interactions and seamless business operations, the company says. The new office will fall under the scope of Nimish Shah, managing director for India. “India is an incredibly important market for us,” says Marco Nazzari, regional vice president, EMEIA. “It is the seventh-largest economy in the world and growing faster than any other large economy outside of China. “We want to partner with the best in the market and currently have more than eight positions open with less than 1.0 per cent attrition rate. 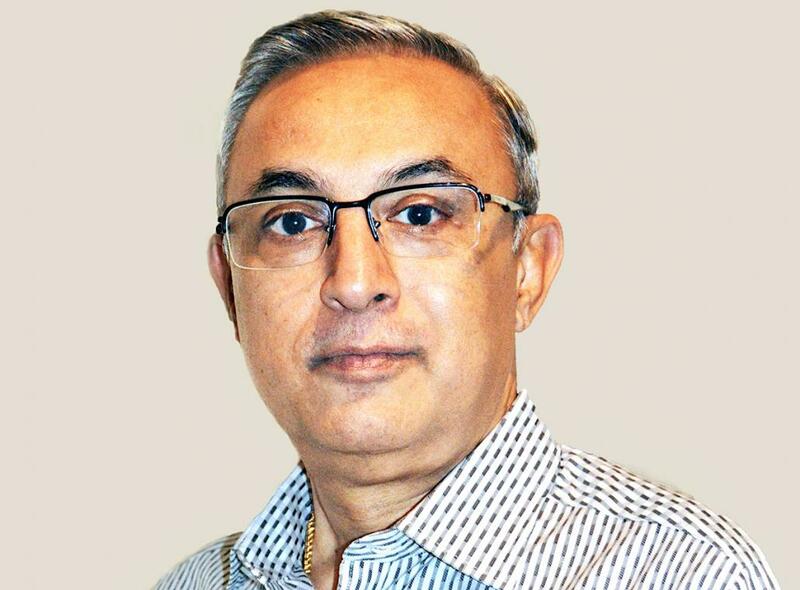 We are very proud of our offering and the upward growth in Chennai resulting in opening a new facility in this southern region,” Nazzari adds. 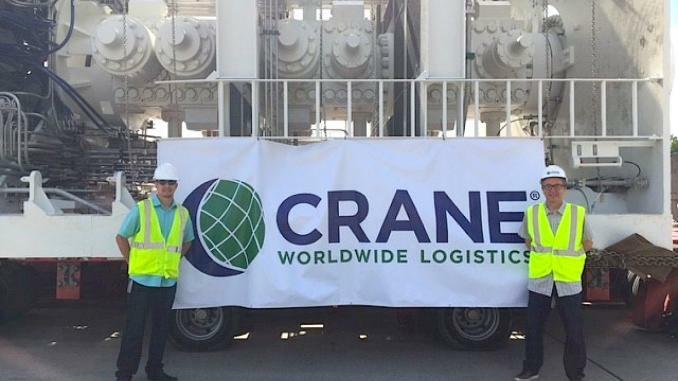 The rapidly growing logistics services marketplace in India has led Crane Worldwide Logistics to move into a new expanded facility in Chennai.